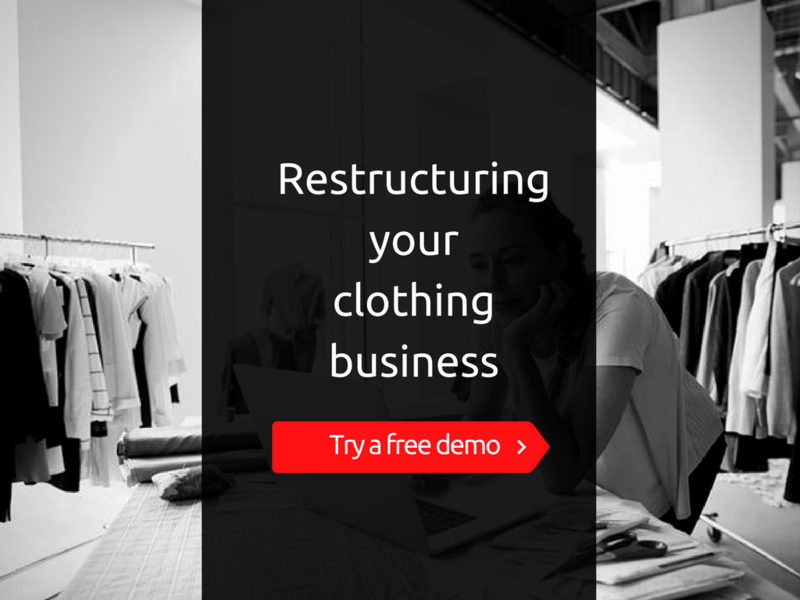 How to restructure your clothing business store? Everyone likes to taste their success in a short period of time.No industry is easy to break into, but that is especially true about clothing industry.Business people should tune their clothing business according to the lifestyle of the current generation.If business people have passion towards clothing industry, then they will take a risk to develop their business according to the people's expectation. Starting or restructuring your own online clothing store is a creative way to publish your talents into play. In clothing business competition, clothing store owner feel selling apparel is a venture with many risks. 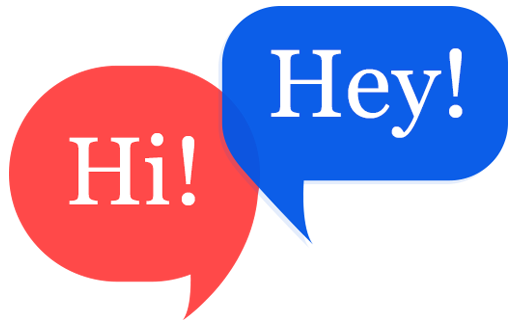 Now business owners will think about the needs of niche audience. Why ? Traditional clothing business has set of inconvenience way to approach the current and future generation users. Traditional clothing business will not work with the current fashion lovers. so clothing business owner should restructure their clothing business store with uptrending features. The clothing business store should be constructed in such a way, where business people focuses should be in quality, design, innovation & technology related to the clothing industry. Most of the business owners follow different patterns to make their clothing business a successful one. Because they invest their money in modern technologies. These technologies perform various activities like traditional design, cutting and finishing. With the help of these technologies, their task can be done just in time and they can provide a quick response to their audience. 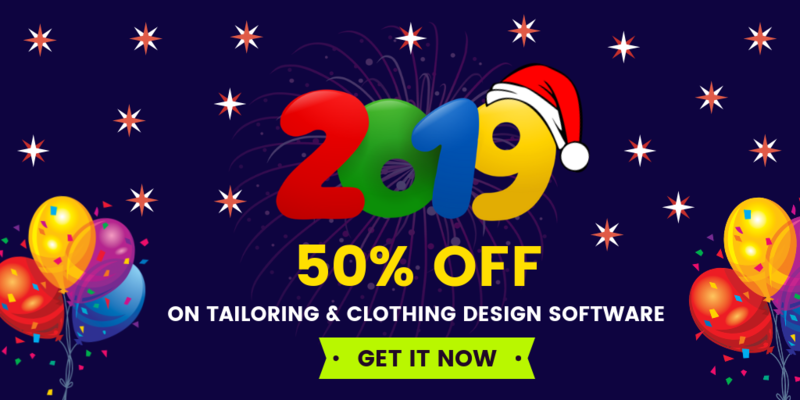 If you want to satisfy your niche audience, then create a clothing business store with tailoring and e-commerce solutions. People in current like to wear their outfits with a perfect fit. With current business scenerios, people should launch their clothing store with tailoring solutions.Business owner should project their clothing business store in a unique way. Clothing business owner can use 3D visualization to showcase their apparels. Most of the online clothing store follows only 2D visualization.If your clothing store provides 3D visualization, then you can grab customers attention instantly and drag them to the conversion ratio. Business people may think where can i get unique features to restructure my clothing store? Fit4bond provides cloth customization software integrated with many high-end features. Fit4bond helps a lot for tailoring and clothing business to restructure their traditional clothing business in a short period of time. If business people have their existing clothing store in WordPress and Magento platform.No worries ! fit4bond released its version in the form of supportable WordPress plugins for WordPress websites and supportable Magento extension for Magento websites.